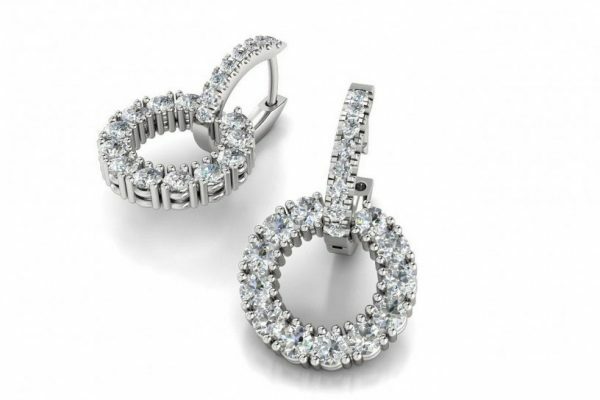 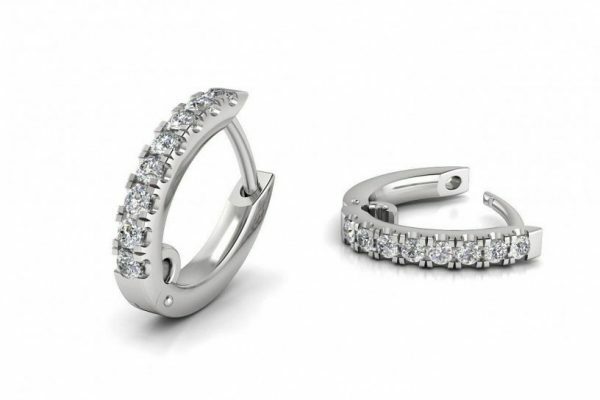 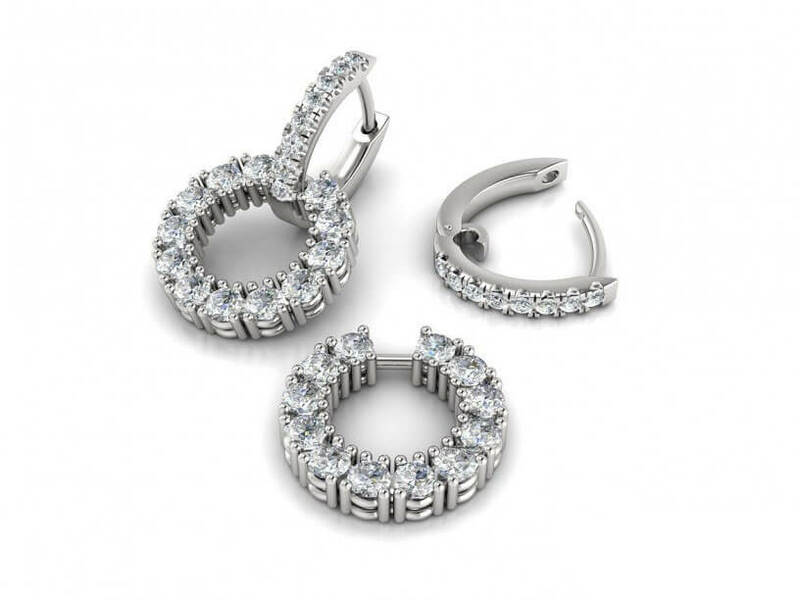 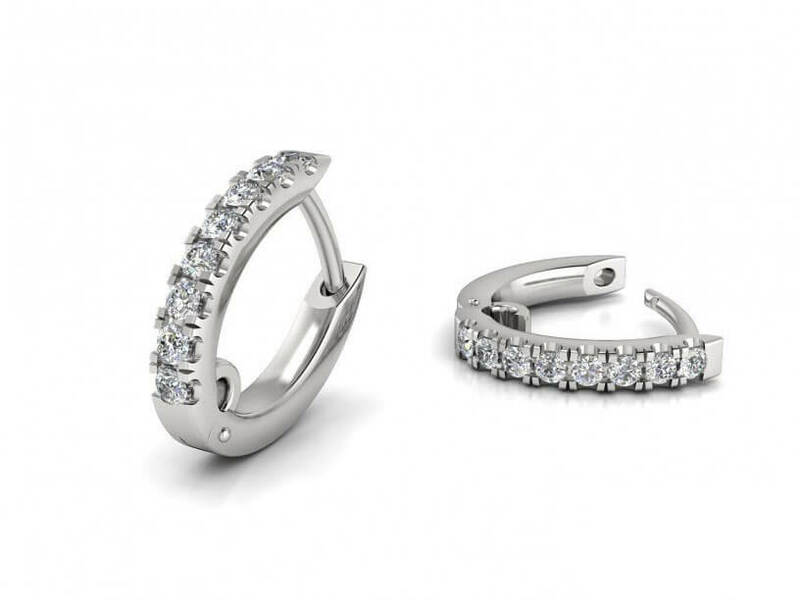 Detachable diamond hoop earrings can be worn with or without the circle of diamond drops to create two different elegant looks. 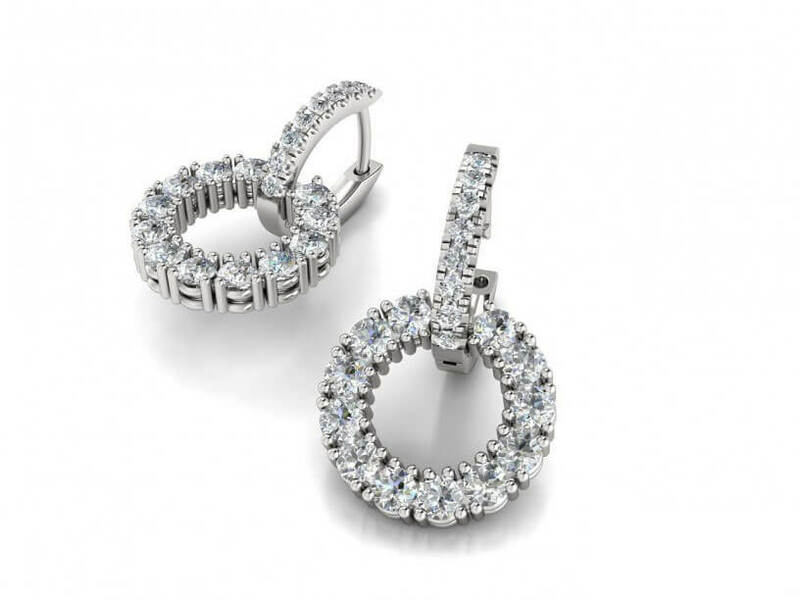 Featuring a total of 40 round brilliant diamonds, this design can be custom made in 18k gold or platinum in a variety of diamond sizes. 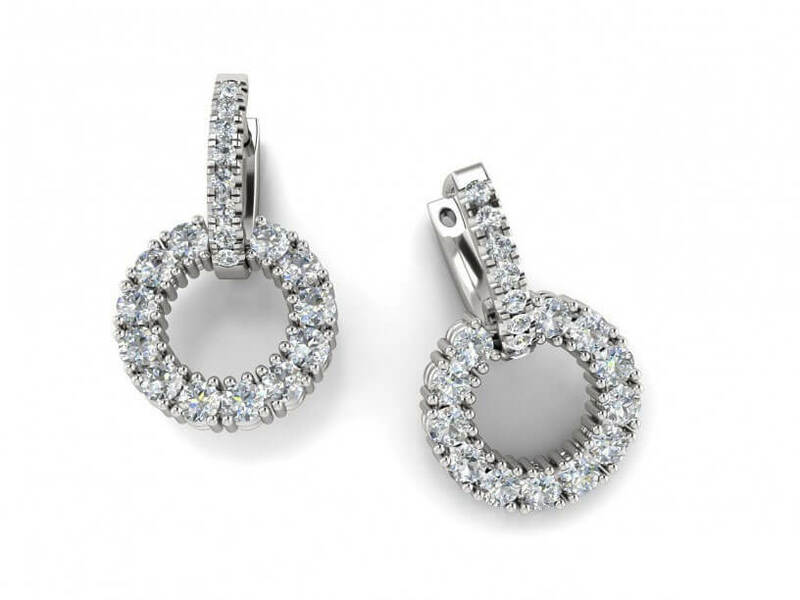 Total Weight : 0.16ct to 0.36ct approx. 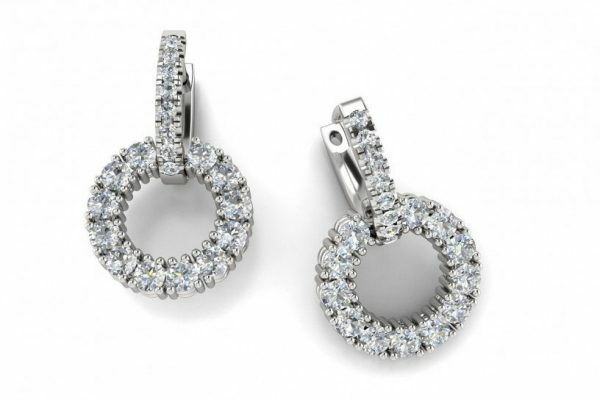 Total Weight: 0.70ct to 2.40ct approx.